Florence Center. Civic and Visitors Center. Click Photo to Visit Website. Florence Chamber of Commerce. Click Photo to Visit Website. Florence Downtown. Click Photo to Visit Website. McLeod Hospital Florence. Click Photo to Visit Website. Carolinas Hospital System. Click Photo to Visit Website. Francis Marion University. Click Photo to Visit Website. Francis Marion University Performing Arts Center. Click Photo to Visit Website. Florence Darlington Technical College. Click Photo to Visit Website. SiMT - Southeastern Institute of Manufacturing and Technology. Click on Photo to Visit Website. Doctors Bruce & Lee Foundation Library. Click Photo to Visit Website. Florence Little Theater. Click Photo to Visit Website. Florence County Museum. Click Photo to Visit Website. Hotel Florence. Click Photo to Visit Website. Florence Veterans Park. Click Photo to Visit Website. Florence Redwolves Baseball. Click Photo to Visit Website. Dr. Eddie Floyd Tennis Center. Click Photo to Visit Website. Darlington Raceway. Click Photo to Visit Website. Thank you for selecting RE/MAX Professionals – Commercial Division. Whether buying, selling, or leasing a property, we look forward to helping you develop a plan to best suit your needs. 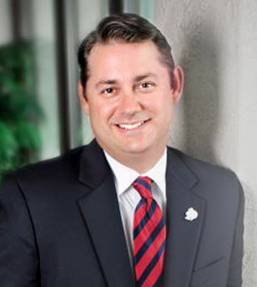 Born and raised in Florence and the Pee Dee Region, our agents have local knowledge and a lifetime of experiences to use in helping you achieve your real estate goals. With over 30 combined years of experience in real estate brokerage, property management, mortgage services, marketing, sales, construction and development, as well as appraisal expertise, it will be a pleasure to work tirelessly to help you and your clients get the best price possible for the highest quality property. Why RE/MAX Professionals – Commercial Division? We Get Results! At RE/MAX Professionals – Commercial Division, we pride ourselves on offering the full package: excellent service, knowledgeable agents, and extensive experience in the local real estate market. These combined with the brand power and influence of RE/MAX, enables us to help you achieve all your objectives. 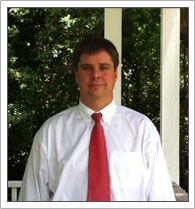 We look forward to showing you a New VISION for Commercial Real Estate Estate in the Pee Dee. Great location on S. Cashua Drive in Florence! Property was built in 1976 and has 4320 square feet. There is .. 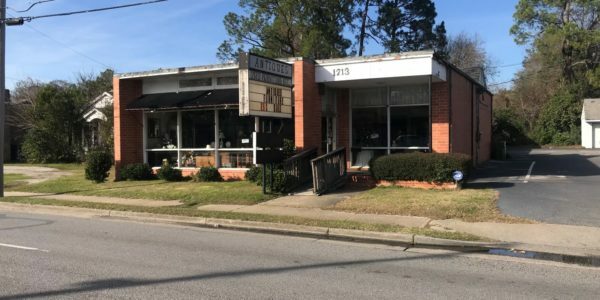 RESTAURANTS AVAILABLE FOR LEASE! 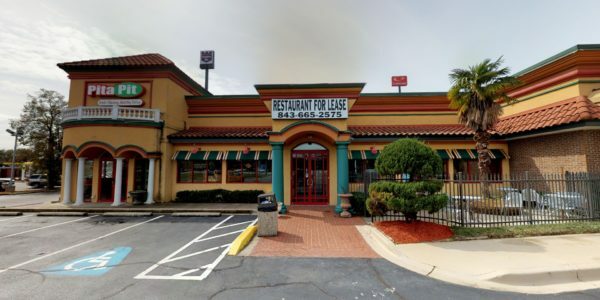 Restaurant is located within an established and highly active hotel are available for lease today! 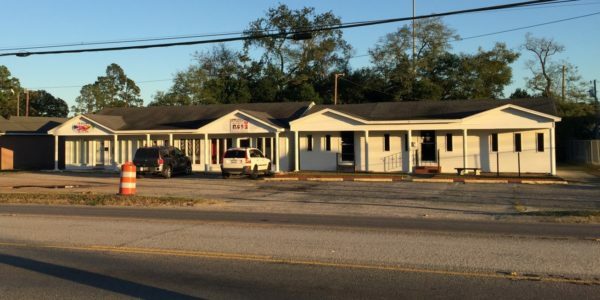 Each ..
Office Building in PRIME FLORENCE LOCATION on West Evans Street close to Downtown and Five Points with high traffic count. .. Totally refurbished lovely office conversion is located in HIGH TRAFFIC AREA on EVANS STREET. 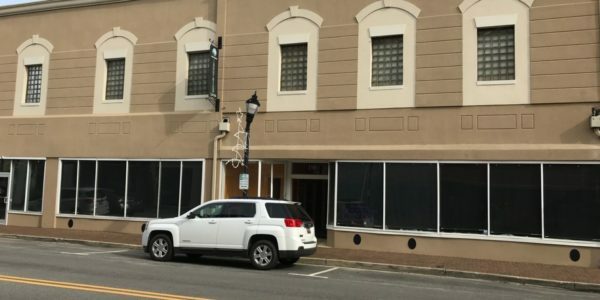 This property is conveniently located near ..
150 N Dargan St. was one of the first properties to be redeveloped in Downtown Florence. 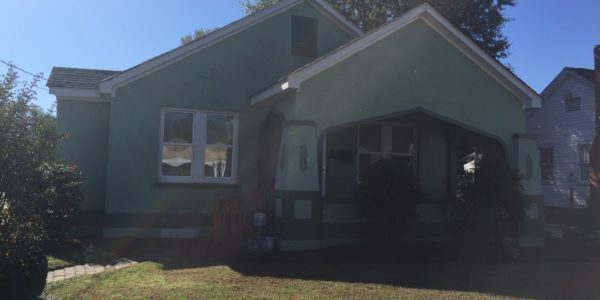 It was home to ..
Don’t miss this opportunity to purchase a FANTASTIC INCOME PRODUCING PROPERTY in Timrod Park Historic District! 600 and 604 Warley ..